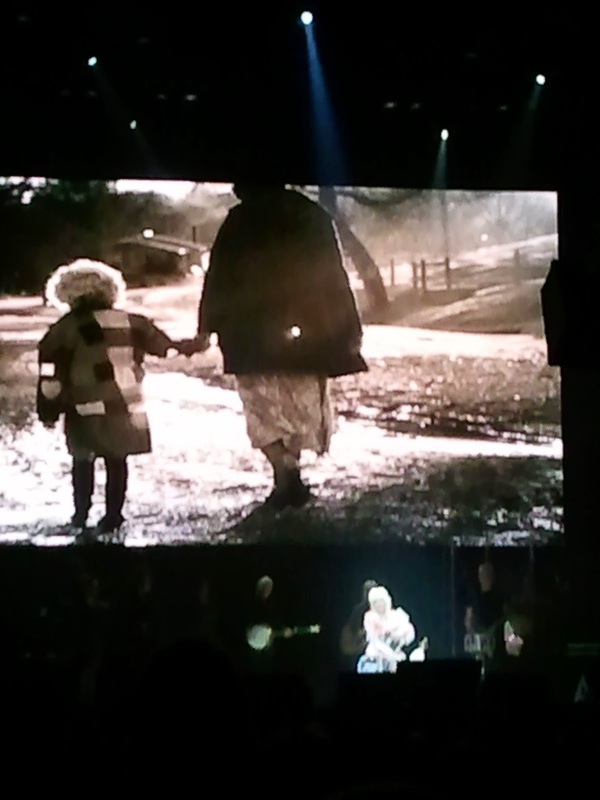 I wasn’t able to get any great photos at the Dolly Parton Concert on Wednesday, but this certainly was a great moment! Dolly singing Coat of Many Colors live made me tear up, of course the song always has that affect on me. 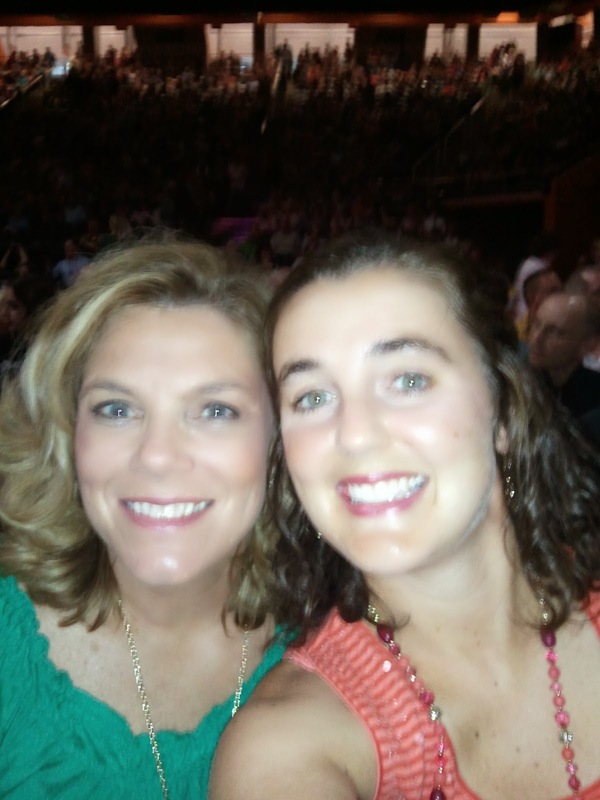 Jay has been dealing with hella bad allergies this week, so my friend Kristi went with me to the show. 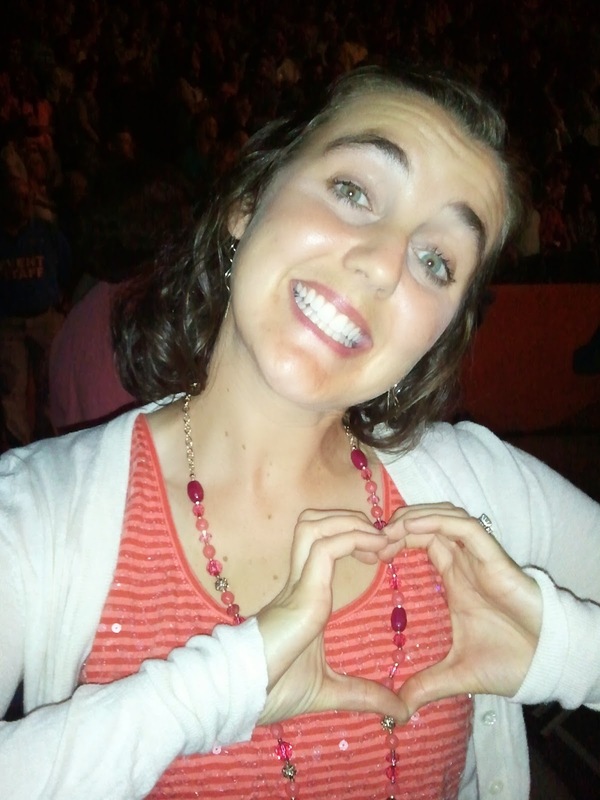 She ended the night with I Will Always Love You, and of course we swayed along. I need to do better about keeping my real camera charged for moments like this. The phone is all well and good for selfies and goofy race photos, but being on the 30th row I have no excuse for not getting better pictures than this!! Glad you had fun! I love the I will always love you song! I'm a little jealous. I love Dolly! I'm glad you enjoyed the concert! I know what you mean about your real camera. I've been bad about that lately, too.